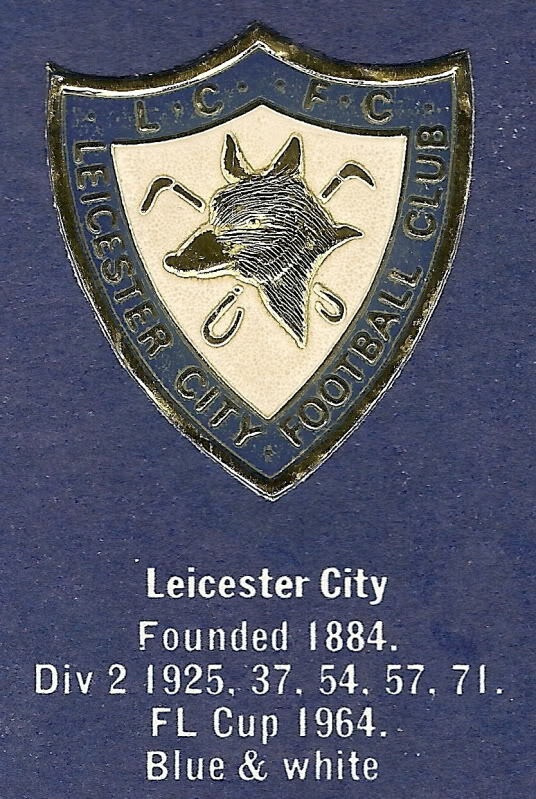 Leicester City football club are another team that are intrinsically linked with their nickname and badge. 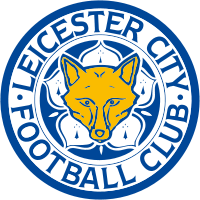 They are of course known as “The Foxes”, as always though how many football fans, other than Leicesters, realise why? 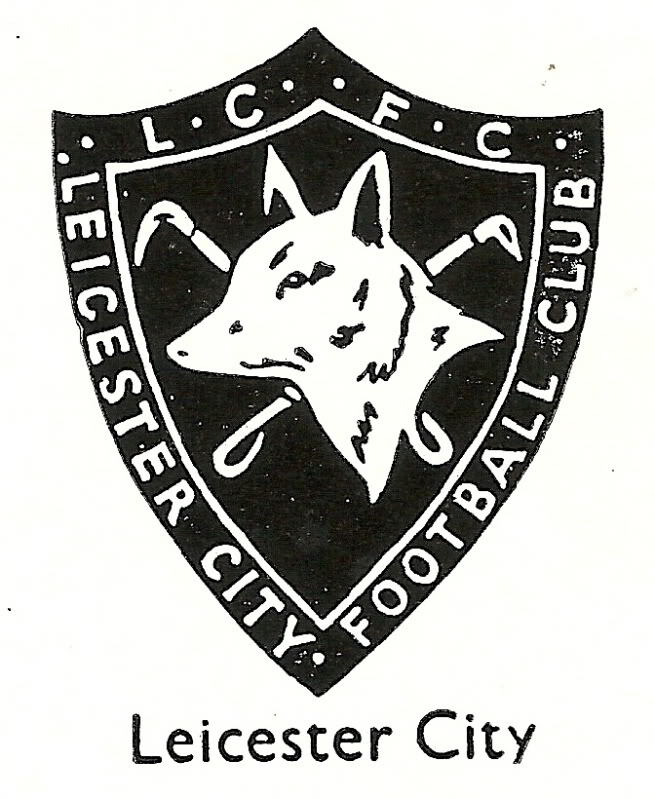 Well, its not too difficult to guess really as Leicestershire was one of the strongholds of fox hunting (before the government decided to get involved) so it came as no surprise when in 1948 Leicester City incorporated the Foxes Head into the football club badge. 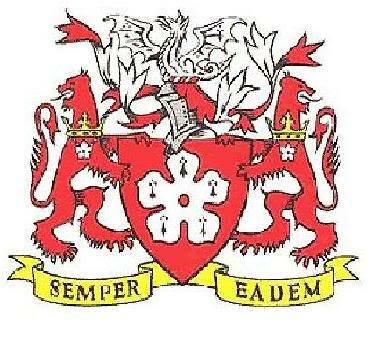 Prior to this they had apparently used the Citys Coat of Arms shown below, we cant find anything to back that up though so we’ll concentrate on the more well known badge. 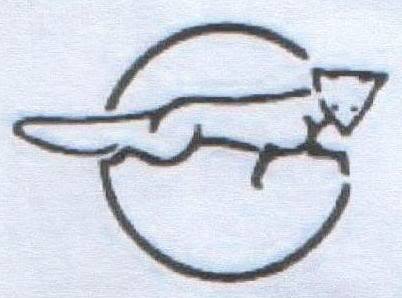 The first image we have of the Foxes Head badge is one which was featured in the 1959 Encyclopedia of Sport and is a pretty straightforward one to explain. The Foxes head has a pair of riding whips in the background to further reinforce the hunting theme. A very similar badge was featured in the Esso Football Badge collection issues in the early 70's but was actually in the correct blue colour !! Another more cartoony type picture is shown below that actually makes the fox look like Basil Brush, not to mention the oddly shaped shield !!. 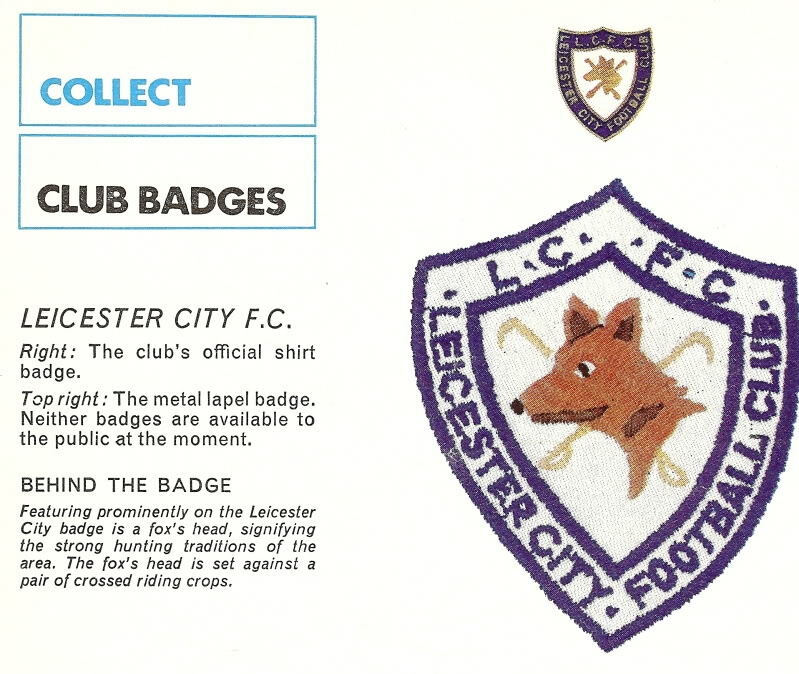 This was featured in the “Collect Club Badges” section of a 1970’s Football Review magazine. There seems to have been a mild flirtation with a change of image in the mid 80’s as shown below. However it is interesting that the riding crops have been left off, there hasn’t been any official explanation that we know of as to why this is the case but we can only assume it is to keep the badge politically correct ?